In the history of Russia and the Soviet Union, to say that October 1917 was a foundational event is to state the obvious. The Russian Revolutions of February and especially October introduced new frameworks for political thought, an unprecedented conception of society, and a radical overhaul of the economic system. October 1917 was the incarnation of the revolution, both for those who supported it and for those who were hostile to it. In Russia, it was the moment that crystallised the mounting tensions between late but spectacular industrialisation and a dominant rural world, exacerbated by the First World War. But October 1917 was at once a foundational event and the consequence of the reformulations of political, economic and social processes that had begun in the late eighteenth century and developed over the course of the nineteenth as Europe industrialised. 1917 has been the object of an extensive historiography, which emerged as early as the 1920s and developed after the Second World War and during the Cold War, and which offers diverse perspectives on the revolutionary event, since every history has been linked to the political and social debates contemporary with its writing, so much was October 1917 the anchoring point of political antagonisms. Even now, studies undertaken in a new intellectual and political context invite us to reconsider the history of the period. Outside the frontiers of Russia redrawn by the revolutionaries, 1917 ushered in a long period during which the revolutionary experience of October would serve as an example and play a messianic role around the world. Throughout the twentieth century, numerous political movements invoked October 1917, selecting from the 1917 «toolkit» elements that were in sympathy with an aim, a revolutionary situation or the establishment of a new political and social order. The idea of the conference we are organising in autumn 2017 is not so much to rethink or remake the history of 1917 in Russia, but to discuss the history of the revolutions whose mechanisms and development borrowed from 1917, particularly in terms of social explosion, implosion of authority and construction of another form of state. The conference also seeks to discuss, more broadly, to what extent the social and economic modes of representation derived from 1917, although they crystallised earlier developments, influenced the social sciences, representations in general, and action – particularly political action – in the twentieth century. We are also interested in what became of that revolutionary legacy after 1991.
o 1917, a Russian revolution? This theme is concerned with the contrast between the «universalism» of the October Revolution and the aspects that anchor it to the imperial, political and social history of Russia. This is the only theme that will deal specifically with October itself. It will encompass the revisions of 1917 in historiography. o The revolutionary concept and ethos after 1917: How was the idea of revolution configured after October 1917? This theme is concerned with the concept of revolution and the transformations introduced by October, and with the revolutionary practices that followed 1917 in different places and periods. It deals not only with revolution as a political and social rupture, but also with phenomena associated with revolution, such as revolutionary fervour, revolutionary mythologies, the new revolutionary ethos and the new models of subjectification, etc. o The impact of 1917 on categories and practices in the social sciences: This theme will explore the social science categories that emerged with and were reinforced by 1917 – radicalism, violence, collapse, social explosion, the implosion of state and society, new forms of authority and hierarchy, an antagonistic representation of the social space, different strands of Marxism, etc. – and investigate the way in which these different categories have been reused and transformed by other revolutions or political and social upheavals, whether in positive or negative reference to 1917. What links can we observe between revolutionary episodes and the formation of social thought, before and after October 1917? While the forms in which the social sciences existed after 1917 will be studied, we will also take an interest in the forms that were suppressed. o The slipstream effect of 1917: How have political landscapes and horizons of expectation been structured by revolution, through movements complementary to, inspired by or antagonistic to 1917, including fascism, anti-Communism, anti-colonialism, traditionalism, radicalism and democracy? This theme will look at other political movements induced – by attraction or repulsion – by October 1917. For example, what did the development of fascism and anti-colonialism owe to October 1917, or was revolution only one element among several in the practical and theoretical construction of those movements? o Political practices after October 1917: This theme covers the enormous political impact of October 1917, particularly in Europe: its organisation, the type of political engagement (the Bolshevik Party and the Bolshevik activist) and the mode of seizing power and the far-reaching debates this triggered. To what extent can the October Revolution be considered a «toolkit» for revolutionary movements around the world? What practical influence did the October revolution have on the form of other movements that demanded political or social rupture (anti-colonial movements, movements contesting a social order, etc.)? o The exhaustion of the October model: As Berlinguer, the leader of the Italian Communist Party, famously said, «the thrust of the October Revolution has been exhausted». This theme deals with the disappearance of the revolutionary reference. 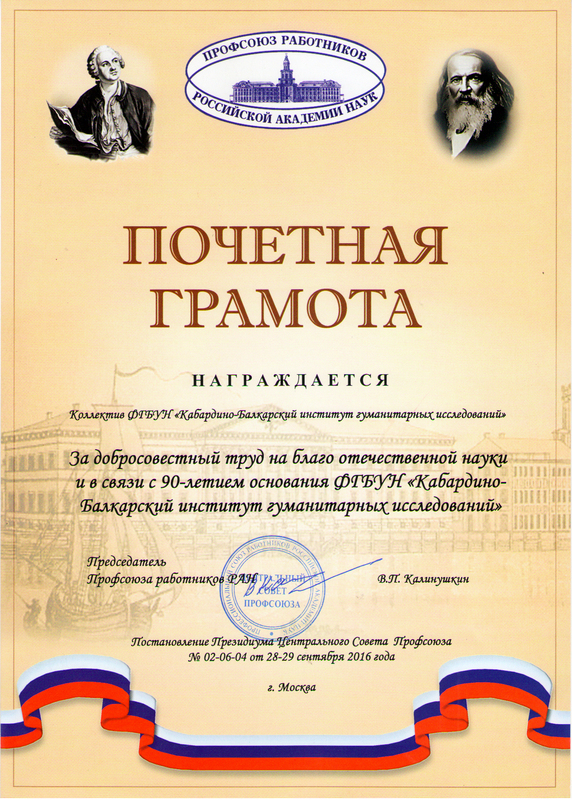 We shall discuss how emancipatory practices and thought have been defined by criticism of that failure, how the disappearance of the 1917 model is perceived in contemporary societies struggling with democratic, liberal or other models ushered in by velvet revolutions or other movements of emancipation and contestation of the established political order. 4. A written undertaking to submit your paper by 1 September and your permission for it to be published on a website, access to which will be restricted to registered conference attendees (without citation rights). A limited number of proposals will be selected after review by the Scientific board. Selection will be made both in terms of the relevance of the proposal and of the consistency of the sessions. The responses to the proposals will be sent by December 15 , 2016. Practical organisation: The conference will be structured to encourage debate, by alternating between three types of presentation: one or two overview papers; sessions consisting of four full-length papers and a discussion; and roundtables. Papers must be received at least six weeks before the conference to allow for pre-circulation. Accepted papers will be published on a dedicated website.